False lashes are a great way to open your eyes for special occasions. 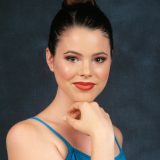 Perfect to dress up eyes for a party or for professional use in pageants, photography, dance or theater. These little extras bring out your eyes like nothing else. The how to apply false lashes is easy if you know the size, cut, stick and remove them. Follow these tips and learn how to apply false lashes like a pro. The Size: False lashes come in many different sizes and thickness. 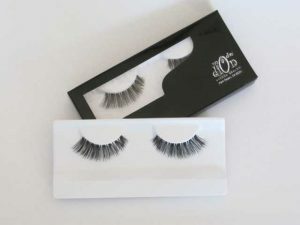 There is nothing more beautiful for a formal event or for stage than Mode Dion False Eye Lashes. These are black, not too long, thick and full for pumping up the drama. The lashes are all different lengths so they look more natural and look great on everyone. Not all lashes fit perfectly. 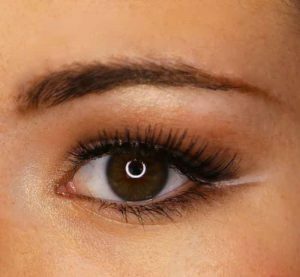 Lashes should be cut to fit the shape of your eye. 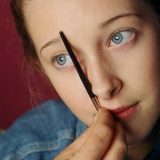 The Cut: Here is how to cut false lashes. Test the lash length on your eye without glue first to see the length. Be sure to place it at your root line allowing the inner corner of your eye (about an 1/8 of the eye corner) to be without the false lash. You do not want the lash to meet corner to corner or you will look cross eyed on stage. Any remaining lash at the outer eye corner that is too long should be cut. Trim lashes from the thickest point in to fit your eye. A perfect fit should allow the inner eye corner to be lash free. 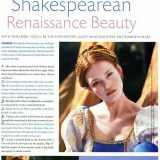 This will help to maintain an opened eye look. The Stick: The best glue is invisible. Our Brush On False Eye Lash Glue is clear and easy to apply with perfection and ease using the handy brush. The perfect amount of glue can be easily brushed on lightly along lash line just where needed. Lashes adhere quickly without mess. Great for touch ups and quick fixes. You can also paint Brush On False Lash Glue along the base of the False Lash line and place onto lids lash roots. 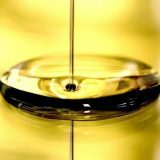 Always start at the outer eye corner pressing in from the top of the lashes into your own lashes natural root base. 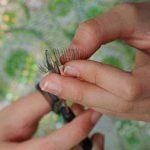 Use a tool like the end of a tweezers or a brush handle to push the lash band into your natural lash roots. Remember glue sticks to skin so don’t use your finger to push on the lash. To use a tube glue squeeze a drop into the plastic lash container and put the lid back on right away so it won’t dry out. With the cap dip into the glue drop and run a thin line of glue along false lash base and allow to dry to the count of 10. This will give the glue a more tacky texture which makes it stick faster. The Brush Up: When do you put mascara on fake lashes? After the glue has dried for a few minutes it’s time to apply one coat of mascara into your natural lashes working up into the false ones. This creates a more natural look and helps them stick better. Tip: When do you put fake eye lashes on? Apply all eye make-up before applying your false lashes. This keeps make-up out of the lashes. It can also be very difficult to apply eye make-up with false lashes on. They block your view so it’s hard to see what you’re doing. 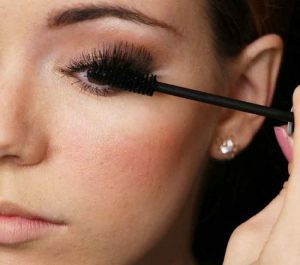 How to remove false eyelashes: Eye Makeup remove pads or wipes work well. A cotton square or Q-tip saturated with eye makeup remover can work too. Slide remover down gently over the lashes at the roots until they loosen. Place lashes to the side on a tissue. 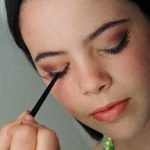 Always remove eye lashes and eye makeup with a downward stroke, not side to side, as product can be easily worked into eye. Cleanse remaining makeup with facial cleanser and pat face dry. Place a lash curled over your index finger and support it with your thumb. 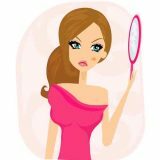 Work liquid soap into the lash and base gently rubbing mascara and glue off of the lash under a gentle stream of water from the faucet. After lash is clean rest it on a tissue to dry. Be sure to shape the eyelash back into the right look before leaving to dry. How lashes look on the tissue is how they will look when dry.